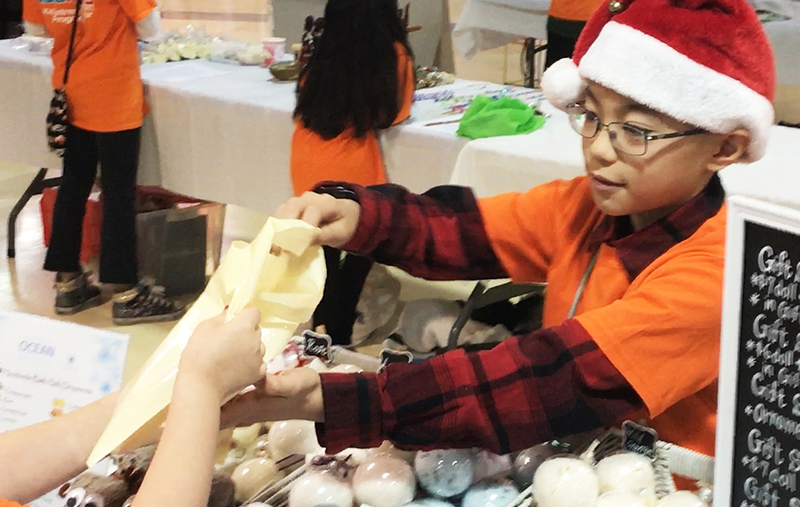 Our After School Programs are the Full Entrepreneur Experience! Classes are 1 hour a week for 10 weeks plus a Market Day where they launch their businesses for the 1st time. Students work step-by-step to build & launch their own business – and we make sure they have a lot of fun while they’re at it! Through careful communication, complex concepts are introduced in a way that is fun and exciting! Labs run after school for one hour a week for 10 weeks. This program is designed for students at a grade 2-4 reading and mathematics level. 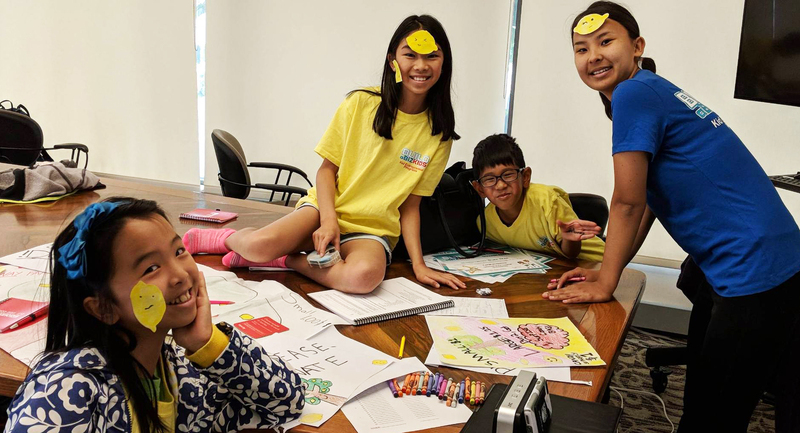 In our KidPreneurs program, kids ages 10-13 get to dive in a little deeper into the concepts of entrepreneurship through starting their own micro-business! Kids learn business concepts, language, budgeting and life skills which can help them to become a leader in any endeavour they choose to take on in their young lives. Who said business is boring? These KidPreneurs sure won’t! Are you ready to take on the Challenge? This summer camp introduces the basics of entrepreneurship to kids ages 7-12. 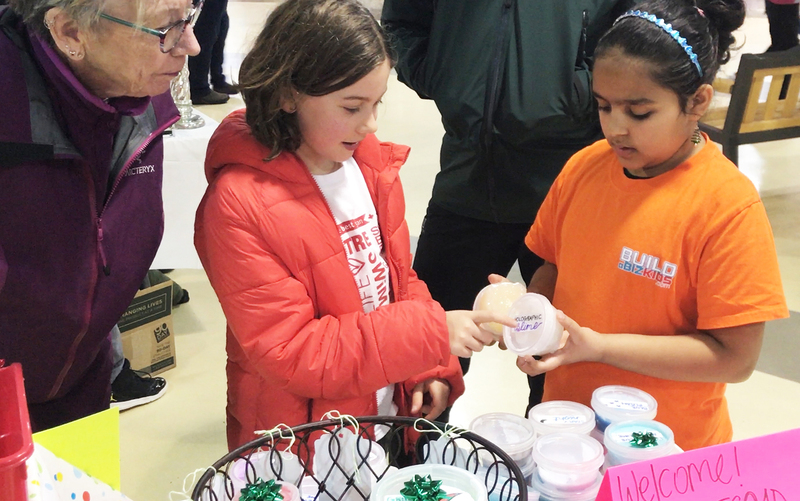 In two teams, they will take on the mission to start their own custom Lemonade Stand to see which teams product, marketing, customer service and overall business strategy stands triumphant! Our one week, full day (9am-3pm) summer camp will be shared between activities in our learning lab with fun games and outdoor challenges (weather permitting). 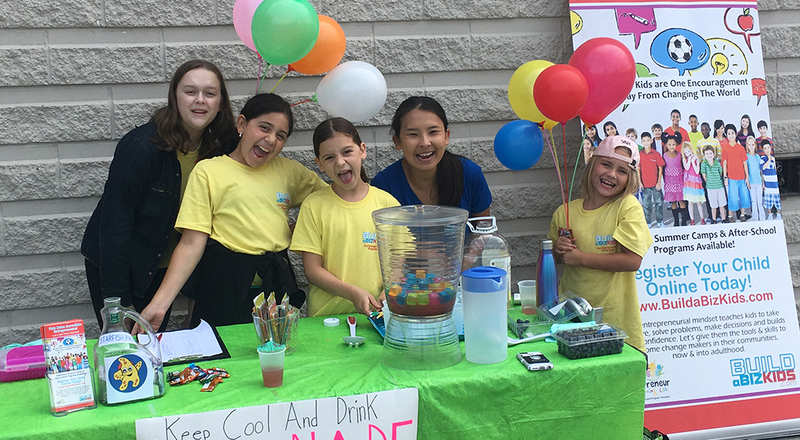 Each day the kids will learn a new concept that will prepare them for the last day of camp – our Lemonade Stand Challenge! Have you got a problem that needs solving? Well once these kids are done in this camp, they will be problem solving machines! Inventors Paradise is filled with problem solving activities and the introduction to prototyping. Every day they will take on new missions and challenges of problems that need creative solving and all kinds of fun building experiences to make their product ideas come to life! Check Out Our Last Market Day! Meet Our Graduates From Our Fall 2018 Semester! Seeing your child work through new concepts and challenge themselves to make decisions can be tough to stand back and just watch, but as the weeks go by and it all works up to Market Day, what a transformation you will get to see!